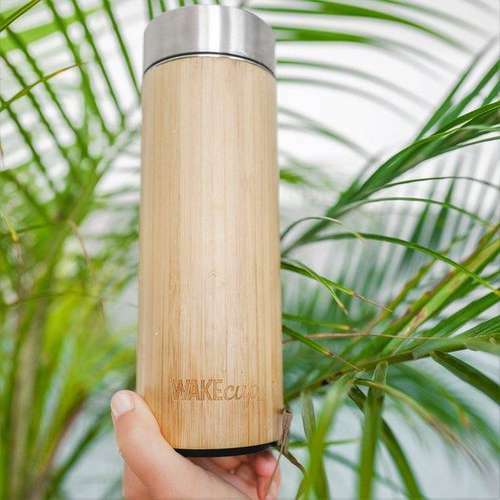 The weety cup is an eco-friendly and reusable cup made entirely from wheat fibre, a natural and sustainable agricultural by-product which would otherwise be burnt. 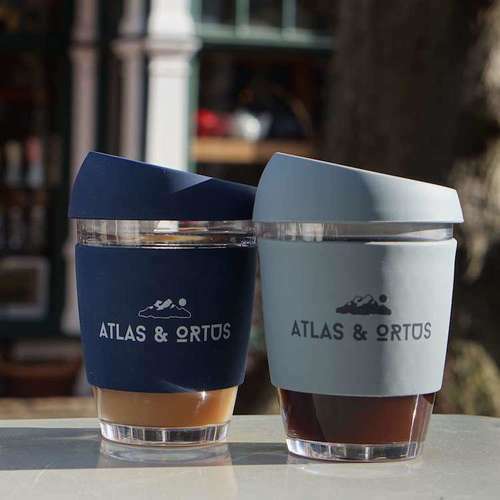 Suitable for both hot and cold drinks, this functional and zero waste alternative to single-use plastic cups can be reused for many years to come. 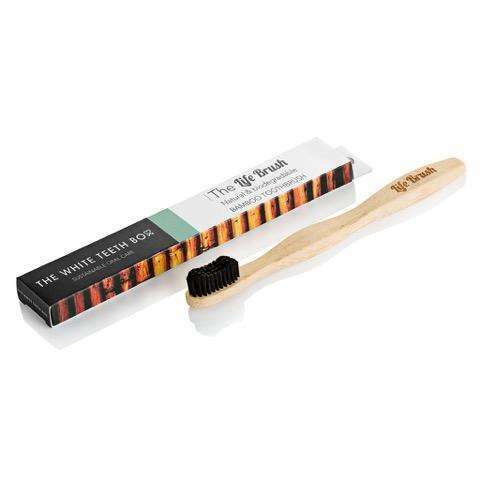 It comes with a reusable splash stick to avoid spillage or dripping and 100% organic cotton reusable bag. 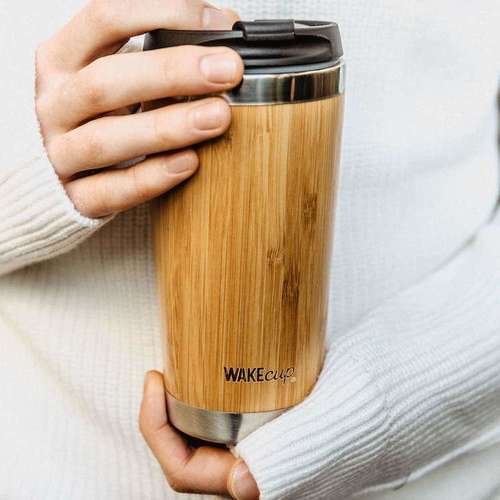 The weety cup's mission is simple: To ensure that every sip you take is entirely plastic free, while reducing global plastic waste, one cup at a time. 100% biodegradable and compostable. Dishwasher, microwave and freezer safe. 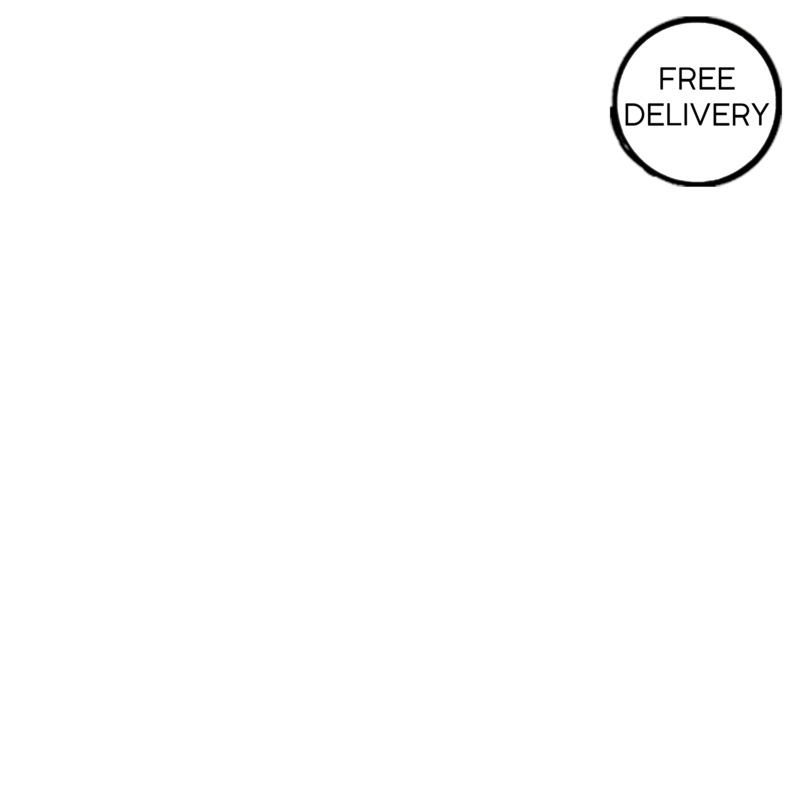 Product packaging - 100% organic cotton free reusable bag and cardboard.